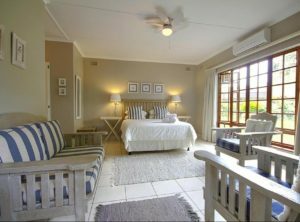 A magnificent colonial home, built in 1891 for the Bishop of Zululand has recently been refurbished; keeping the original architecture with modern finishes, offering 6 generous comfortable en-suite rooms. 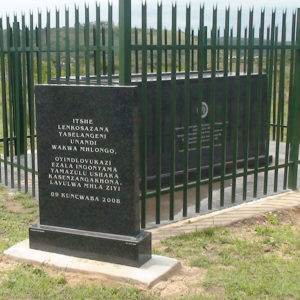 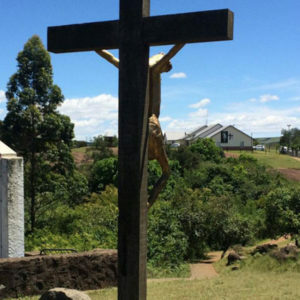 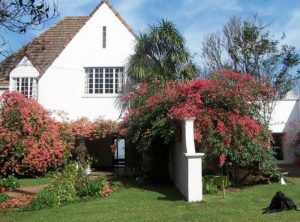 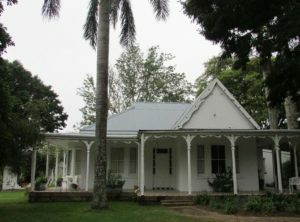 Legend has it that this guest house holds the secrets of the old Bishops of Zululand. 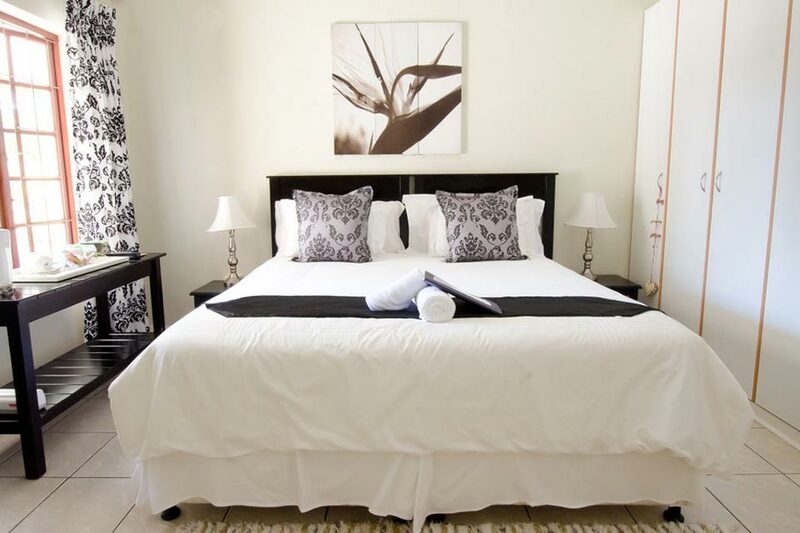 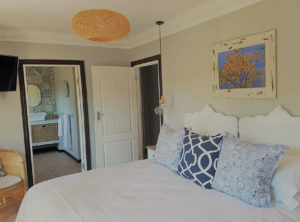 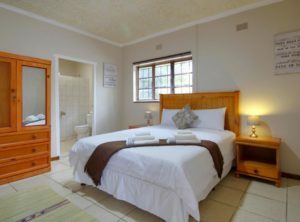 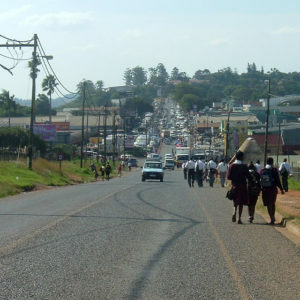 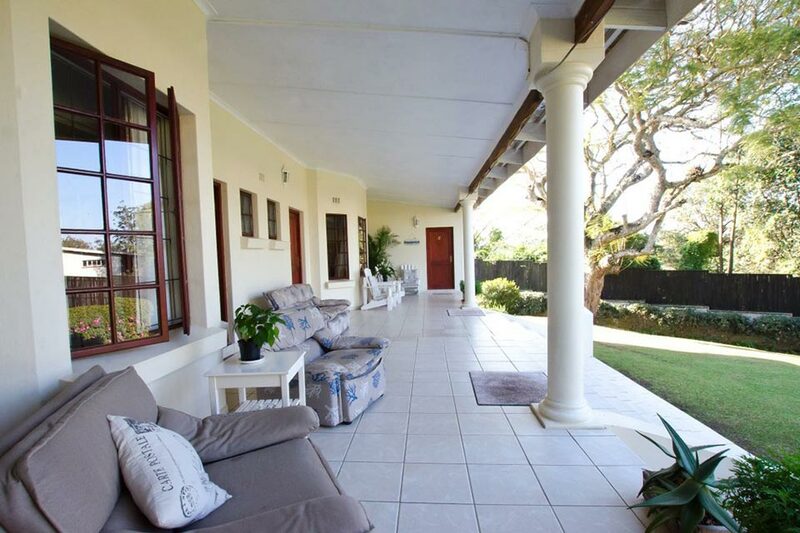 Bishops Guest House has convenient access to shopping centres, restaurants, museums, Eshowe Hills golf course and The Zululand Brewing Company. 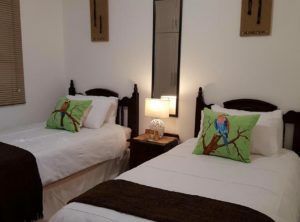 Special unforgettable tours – game viewing, boat cruises, fishing, birding, cultural and historical tours. 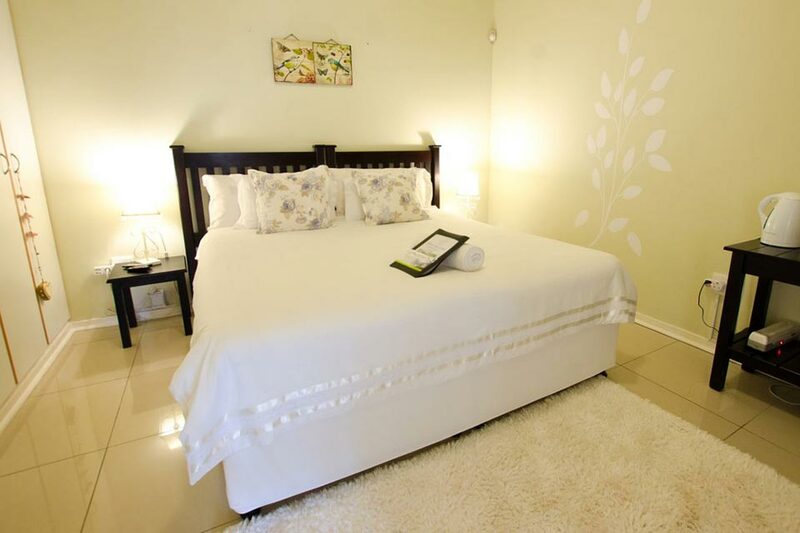 Communication facilities for business travellers and conferences.